1. 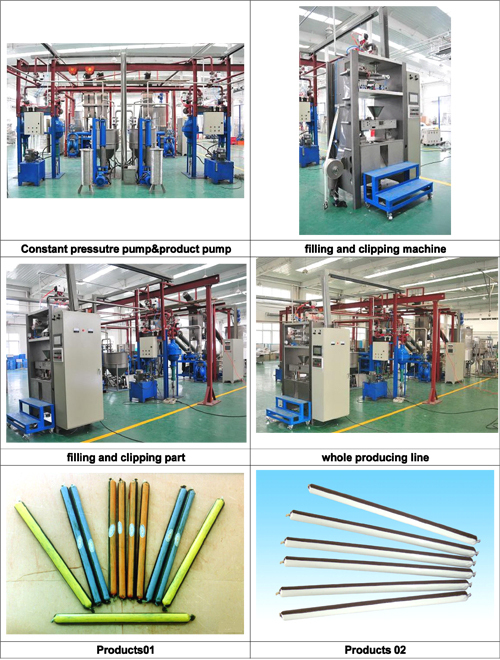 Can choose one or more sets of packing machine as customers' request. 2. Can use both single polyester film and composite film. It solves the problem caused by composite film partition mixture in using when mixing. 3. The Clipping Machine adopt to up and down swing type clipping head to avoiding damage of the film during packing process. 4. The machine has position correcting set. 5. 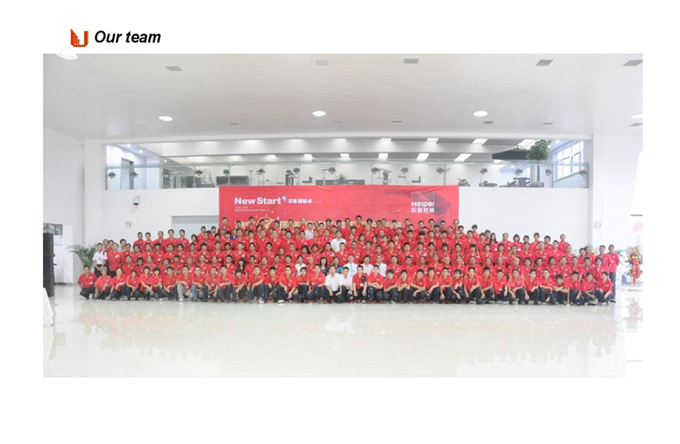 The machine can be divided into semi-auto production line and automatic production line according to customer's request. 6. This machine adopts automatic variable frequency type of cross-flow conveying system, the operator can adjust material supplying speed according to needs. 7. 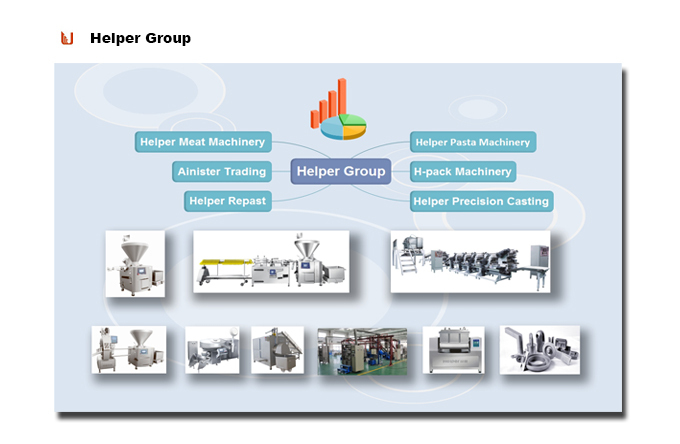 Automatic materials mixing guarantee stability of products. 8. The propeller mixing system ensures materials fully mixing. 9. Control parts: PLC control, touch screen display system, human-machine interface. Looking for ideal Chemical Grouted Anchors Production Manufacturer & supplier ? We have a wide selection at great prices to help you get creative. All the Mining Resin Capsule Producing Line are quality guaranteed. 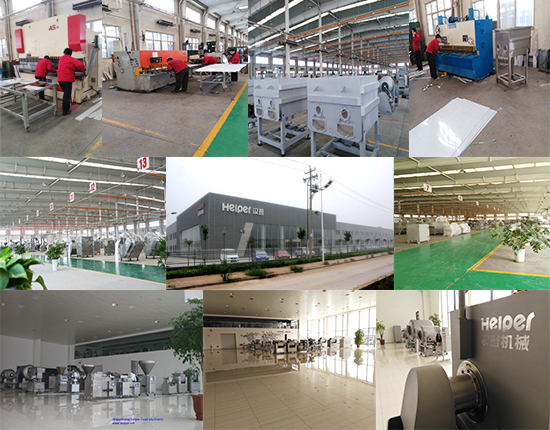 We are China Origin Factory of Anchor Agent Producing Line. If you have any question, please feel free to contact us.